Posted on 22 February, 2018 . Wonderful news from us here at Host Leadership. 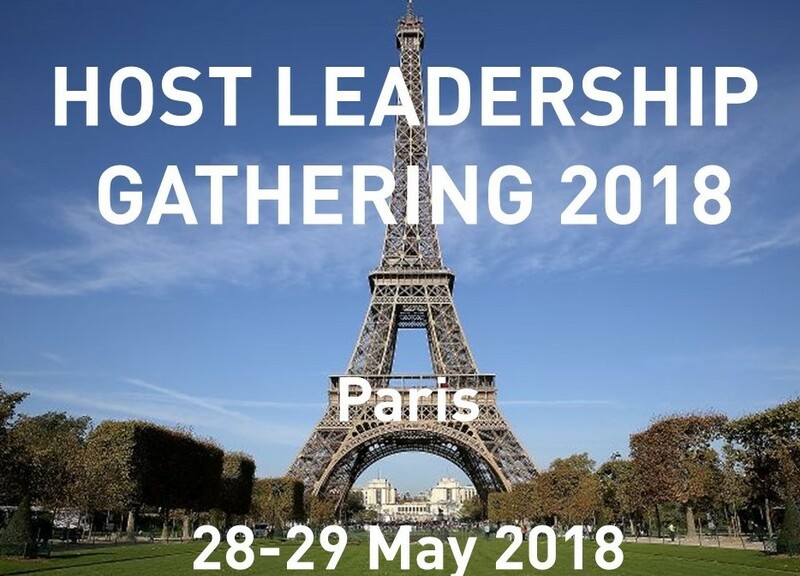 Plans are coming together for our next Gathering, which will be in Paris, France on 28-29 May 2018. Tickets are now available. 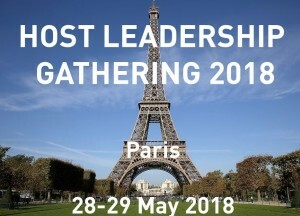 For more details and to book, head to the Gathering page on this site. To simply book tickets, go to the booking site. Someone who wants to hang out with some very interesting people from around the world and have a great time! We’re looking forward to meeting you in Paris in May. Fantastique!